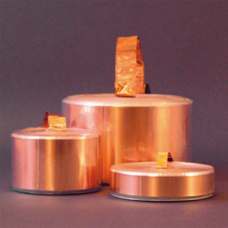 Mundorf Mcoil AirCores made from massive copper round-wire have been specially developed for high quality loudspeakers, which focus on achieving an utmost natural, detailed and acoustically balanced music performance. 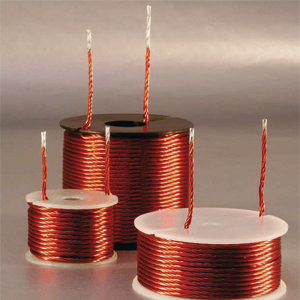 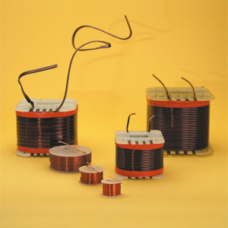 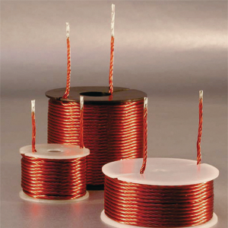 MCoil Drum-Core coils made from oxygenfree copper (OFC) round-wire have been developed for mid, low and parallel applications for which compact dimensions, a low basic distortion level as well as the lowest possible internal resistance and a reasonable value for money ratio are of key importance. 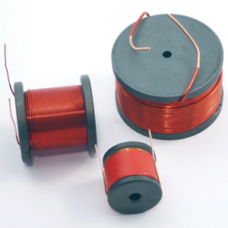 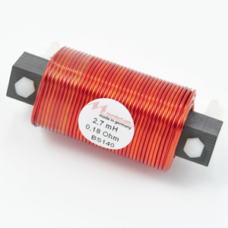 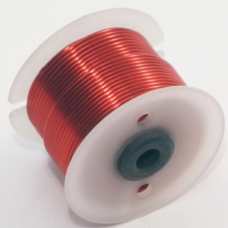 MCoil Laminated Core Coils combine both the typical low basic output distortions and the low internal resistance of Feron core coils with the enhanced dynamic in music performance of copper wire featuring Baked Wire Treatment.